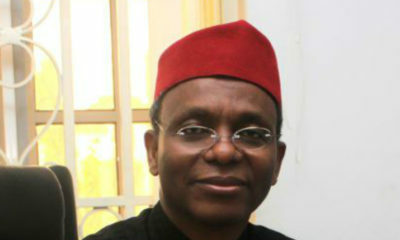 El-Rufai advocates for "very low minimum wage"
This man must think he runs a dictatorship. Set minimum wage laws lower than it already is? Is this a joke? Minimum wage is like what, 18,000 per month, and you want it to be lower than that? Do you not want people to live? Nigeria’s leaders do nothing good with the funds they have, yet they are consistently demanding more. Then what’s all this nonsense about stopping Unions and strikes? Yes, Unions are inherently selfish. That’s why they were created; to protect collective interests from people like YOU who will be happy to force a doctor to work despite barely paying him or not paying him at all. Meanwhile. 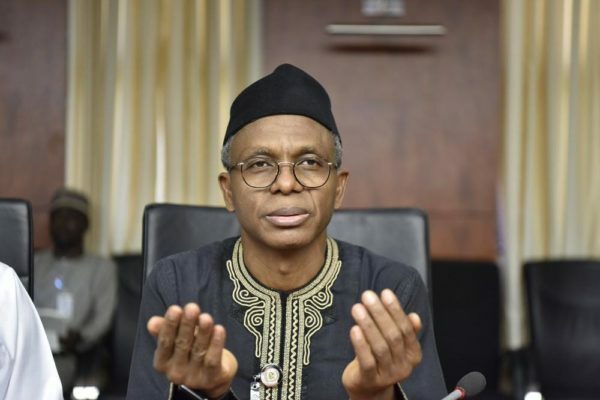 I’m sure El-Rufai’s salary is through the roof and is never late, but he wants people who are barely making enough to make less and even go without. What kind of country is this for God’s sake? These Unions provide the necessary checks and balances to the government. It is to prevent tyranny in a democratic government. The APC can’t just help it but to showcase their tyrannical roots. Nevertheless, the government has failed to check these institutions as well. If the unions are demanding to be paid well, the government also has to place a demand that these institutions show the Nigerian public their indices and achievements in the sectors they represent. We currently have high mortality rates- our health sector is more like a serial killing, blood thirsty death trap. Despite this glaring traits of the Nigerian health sector, you hardly hear of doctors being convicted for the mass killings of Nigerians. In spite of that, we cannot compromise on education and health. Thus, give the Unions the necessary tools to succeed but demand they deliver with detailed timelines and penalties if they fail to meet up. 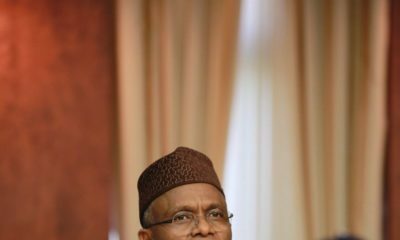 Additionally, the Nigerian government has no business advocating for low minimum wages at this point, with the overindulgent amounts we spend on governance, and ‘allowances’/incentives it selfishly and gluttonously feels entitled to. Reduce your expenses to teacher salaries then you have a case to argue on lowering minimum wages. see this thief. Lower minimum wage is now the answer? Not your over bloated salaries and benefits. 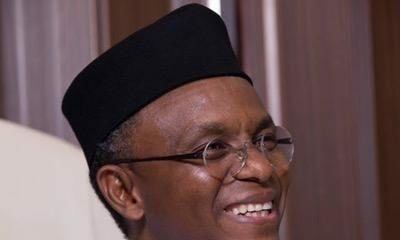 I agree with Mr. El-Rufai that civil servants in Lagos and Jigawa should not necessarily earn the same, but he misunderstands the concept of a national MINIMUM wage. It is a floor which entails that no civil servant (or eligible worker) wherever in Nigeria should earn LESS than that amount – but of course states like Lagos, Rivers, Akwa Ibom, Delta, etc., would be free to pay MORE than said amount. Personally, I believe every eligible worker should earn a living wage which would probably be upwards of N60k per month (and btw, nobody in Nigeria is presently paid only 18K monthly because the REAL and imputed wages/benefits of civil servants are not inconsequential). This might necessitate trimming the way over bloated public sector, and I cannot imagine that any politician would be “crazy” (or courageous) enough to do that in an election cycle. Furthermore, I think that civil service salaries should be the first line item in federal allocations, so that it is deducted at source before any FAAC monies are paid into the states account. In addition, the political slush fund otherwise known as the Security Vote should be abolished, and expenses of elected public officers and political appointees be drastically cut. It is crazy that almost 70% of everything Nigeria earns and borrows (via Eurobonds and treasuries) is being spent via the recurrent expenditure of the annual budget to maintain about 1 million or less citizens out of a population of approximately 180m.